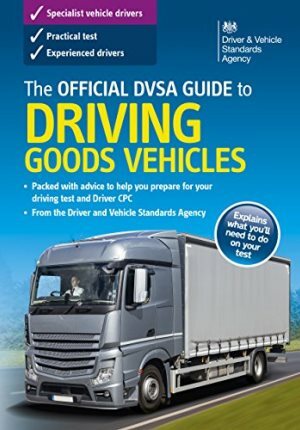 The Official DVSA Guide to Hazard perception. Learning to drive: The Practical Driving Test. The following are the highly recommended 10 books..
#1 The OFFICIAL Highway code. The UK driving test passed its 80th anniversary in 2015. We’ve come such a long way. The highway code was first published in 1931 as a booklet. It is prepared by the Department for Transport and the Driver and Vehicle Standards Agency. The Official Highway Code is essential reading for all road users in England, Scotland and Wales. A must have for every citizen. A must have for every learner driver and driving instructor. 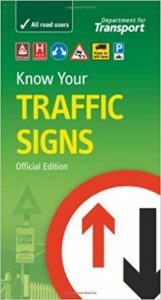 It provides all the latest rules and regulations of the road and traffic signs in a simple-to-read manner. Familiar and understand the rules in the latest The Official Highway Code. All of us need to be up-to-date with these rules and regulations. Sadly, every day average statistics of death and injury are high. With records from 1926, almost 5000 were killed on our roads that year. Today, some 1700 are killed, averaging 5 per day! And as for injuries, over 170 000. That’s over 460 per day. One every THREE minutes. There was a 4% rise of deaths in 2016. If we’re to bring those appalling figures down, it’s vital that all of us – drivers, motorcyclists, cyclists, horse riders and pedestrians – are familiar and understand the rules in the latest The Official Highway Code. The Highway Code is inexpensive and easily available. 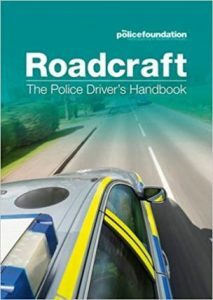 Updated edition includes the new drug-driving laws, HGV speed limit changes on single and dual carriageways in England and Wales, updated drink-driving limits in Scotland and general rule changes. Etc. There is no excuse to not have the latest Highway code. 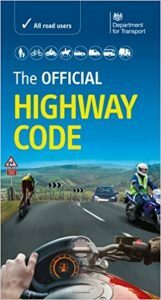 The Highway Code is inexpensive and available in just about any format you can think of. There are many road safety campaigners aiding it’s distribution. We can’t afford to not have a copy! We need to instil this not just as a learners, but for a lifelong safety, from toddlerhood to old age! Each of us are ever more responsible to keep our roads the safest in the world. Did you know, in general, only the latest official printed version of the Highway Code should be used in legal proceedings. This is the standard bearer of professional driving all citizens expect. This is the standard bearer of professional driving all citizens expect. Nothing contains as much sound advice and guidance to excellence in driving than this book. Created by the very people who set the standards of driving for us all; and in turn, we who are the envy of the world over, for our diligence in safe driving. 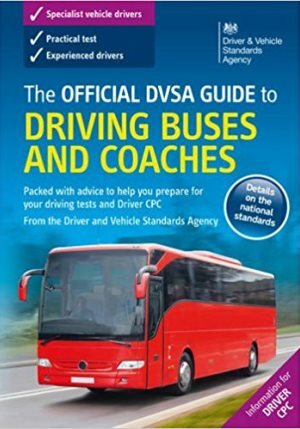 We salute the effort and experience the combined staff at the DVSA have put in compiling this manual leading to us all being safer on our roads. They have unified the driving for decades now, with over 40 million of us using this as the most correct discipline to driving. The most excellent possession for ones driving knowledge and skill. With over 370 pages of sound advice and images, with lots of photos and diagrams, it’s the most excellent possession for ones driving knowledge and skill. The manner and mode of presentation is simple, clear and to the point. Set out for you to improve step by step. Your understanding of manoeuvres will become clear and reinforced. The “official” syllabus for learning to drive and passing the driving test. 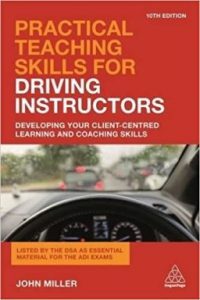 Whatever your level of ability, be it a learner, an experienced driver or a driving instructor, this book is packed with superb advice and technique. This comprehensive guide is THE INDUSTRY STANDARD. Effectively the official syllabus for learning to drive and passing the driving test. It is an official DVSA Guide that tells you the exact way examiners would like to see you drive. It is the “authorities” reference book. Learn how to get the most enjoyment from your driving. Master how to get the most enjoyment from your driving with the correct skills, attitude and behaviour. Learn beyond what the test looks. Example are:- driving in snow, legal responsibilities, trailers etc. If you are going to drive, why not get the BEST book? A book that no responsibly and caring driver has regretted!! The DVSA make sure it is updated regularly, especially regarding new technology (that our cars are incorporating) combined with new laws and regulations. Get the latest copy and you could never get a better book to drive correctly. A book that no responsibly and caring driver has regretted!! If you should just get a single book for driving, let it be THIS ONE! The best way to pass any test is to study, then practise and then self-test. This is exactly what this pack does! In this pack, you get all THREE. 1) The theory test, 2) The Hazard Perception test, and 3) The practical test aids. The beauty of it is, this pack is prepared by the people who actually test you and pass you. So feel confident in it. You are getting the original and the best of the best! It is created very professionally, with easy to understand explanations and high quality clips and imagery. Easy to learn for any level of understanding. 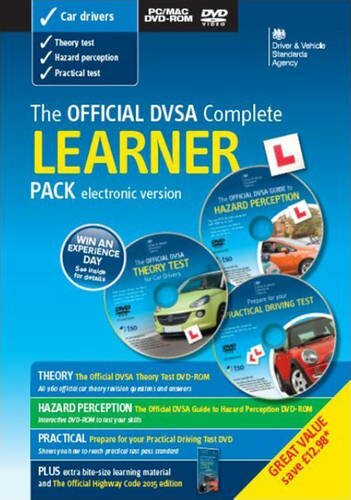 The Official DVSA Complete Learner Pack DVD has a progress tracker as you improve mastering your knowledge and skill. This official DSA pack provides everything you need to fully prepare for your theory test and practical driving test. As a dedicated learner, you will be needing all three of these to get the freedom to use our roads. 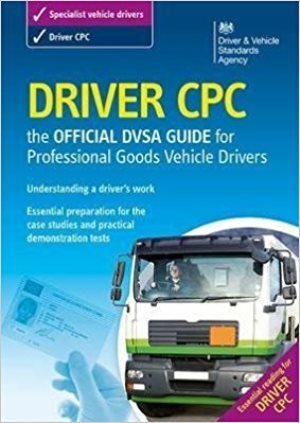 By combining the three, the DVSA has made it easily acceptable to all learners and is great value for money. 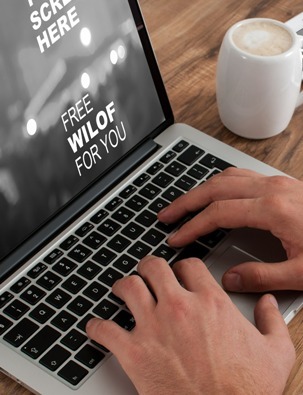 The pack is updated and includes all you will need to pass the theory test. a) It has the multiple questions and trial tests. The multiple question is selecting the correct answer from a choice of four. This giving you a real and genuine feel of the “real thing”. With practise and persistence, passing the theory test will be easy! No need to keep repeating the theory test. b) The pack has the Hazard perception test too. The daunting section of the test is made welcoming with the clips. With practise, you will begin to enjoy this part. Amazing clips to test you and understand what to anticipate. c) The third part is passing the practical driving test CD. Everything you would need to tear up those red “L” plates! With this pack and practice, you’ll pass with flying colours. As a special “bonus”, The Official DVSA Complete Learner Pack DVD includes the complete “Official” Highway code. This is vital not only for learner divers, but for each and every one of us, the road user. 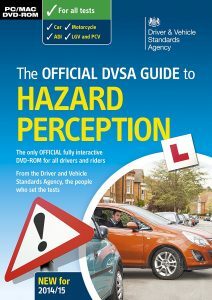 #4 The Official DVSA Guide to Hazard perception. What is hazard perception? The ability to be prepare and anticipate a possible danger or harm. It involves taking as much information around and interpreting it correctly. It’s the skill of scanning the environment. It’s is to predict what may occur and be prepared for the same. So to make sure we are ready for possible harm whilst driving, we have to learn how to predict. A pedestrian at a crossing may not walk out, but are you prepared if they did? Are you prepared to adjust your driving if whilst emerging, you see a car with left indicators who did not actually turn left into your road? This video has over 100 clips. The creator of the test the DVSA has prepared this video which has over 100 clips. The clips are of high quality and are interactive. They are a very close imitation of the real test. Make the effort to practice and it will make you a better driver and passing the test will be a breeze!. Remember, this is a skill and you may get zero marks for clicking too much! You can track your progress. 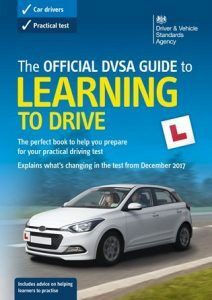 #5 Learning to drive: The Practical Driving Test. The best place to learn to drive is to use the aids that the testers provide us. Pretty logical. That’s where this book comes to hand. The driving test creators, The DVLA It is publishes it. 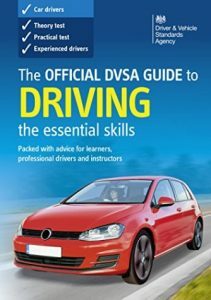 This official guide brings to your attention the standards required to pass practical driving test. Without preparation, no one can pass the test. This book gives us that preparation. The aim is to make sure that the learner is capable of driving safely and confidently, without prompting from an instructor, before they take their test. The aim is to make sure that the learner is able to driving safely and confidently. It is helpful for the student and the Driving instructor. Modern road signage can be traced way back to the development of the establishment of clubs. To further the interests of its riders, notably the Cyclists’ Touring Club (CTC), the National Cyclists’ Union (NCU) and the Scottish Cyclists’ Union (SCU). By 1880s all three organisations were erecting their own cast-iron “danger boards”. Importantly, these signs warned of hazards, rather than just stating distances and/or giving direction to places. Acknowledging the fact that cyclists, like modern motorists, were unlikely to be familiar with the roads they were travelling along. They were travelling too fast to take avoiding action without prior warning. The road signs began it’s development. Road signs used in the United Kingdom conform broadly to European norms, though a number of signs are unique and direction signs omit European route numbers. The signs are being standardised. There is a vast range of signs in use on UK roads. There is a vast range of signs in use on UK roads. They are directional sign posts, warning signs (of hazards ahead) and regulatory signs. This small booklet explains everything you wished to learn. We all need to learn this. Needed by all road users. All road users need this book. Pedestrians, car drivers, bikers, bicycle users, horse riders, lorry or bus drivers and tractor drivers need this knowledge by law. It is complementary to the highway code. The Highway code explains how signs are “grouped” and covers almost all signs. It is indispensable for the learner driver. The driving instructor could never do a professional job with out this! The Police Foundation produce Roadcraft. The Stationery Office publish it. The Metropolitan Police Driving School at Hendon use this informative book.It was for police drivers ONLY till mid 1950’s. But since then, it has been made available for sale to the general public. What a wonderful decision. The ‘Gold Standard’ for driving. Our police force teach and practice this is a high level of car control ! Driving organisations such as RoSPA and the Institute of Advanced Motorists (IAM) adopt this unique and high performance manner of driving. The IAM base their teaching and advanced motoring tests on this technique. Imagine, just a single “tip” when applied could save your or someone’s else’s life. That makes it all the worthwhile. This book will also teach you how to reduce fuel and maintenance costs. (by using the vehicle economically and efficiently). Roadcraft is recognised internationally as the ‘gold standard’ for driving. Is there any more to say regarding the need to get it. 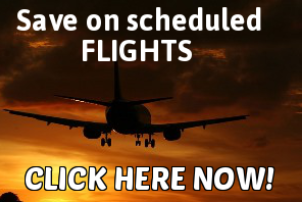 Your best book purchase for you and all those you love and travel with. The five step system it teaches. This technique teachers to plan well ahead and master the following system. 1) Get as much relevant information of the road ahead. (signs, signals, others position, etc) 2) Position the vehicle for optimal safety and performance. 3) Use reduction in speed wisely! 4) Maximize gear efficiency. 5) When clear and proper move away appropriately. This combines the driver and vehicle efficiency. Become a safer, more considerate and more skilful driver in the most demanding situations. Master your game! See the driving skill in a different light. It has amazing full colour diagrams and illustrations that so clearly and plainly explain important principles and techniques. It covers things we may never thought of. The way to position our car, where to look, when and how to react etc. It tries to combat the greatest cause of collisions, human error. The commonest of these errors are failure to look at the correct place at the correct time, speed judgement and loss of car control. Part of driving is confidence and our state of mind. It makes us understand our own limitations. The Driving Instructor’s Handbook is known as the authority guide for all instructors. Everything the instructor needs to know is there. The very experienced authors rigorously keep it up to date. The Driver and Vehicle Standards Agency (DVSA) it’s recognizes it’s authority. A book that no instructor can do without. A superb reference companion. The contents include a vast array of topics. The contents include a vast array of topics. The profession and it’s challengers. The type and skills required to be a great driving instructor. How to get through all three parts of the ADI exams. The manner and way tests take place. The legal side of the profession in regards to the Highway code, licences, etc. All you need to know about check tests. The art of effective teaching. How to plan lessons. The authors have had over 35 years’ experience in the trade. The authors have made it easy for the prospective ADI. Simply to understand the profession, take the demanding tests and sustain a high level of teaching skill. John Miller has been involved in the driver training industry for over 35 years. He is a qualified and experienced instructor trainer and LGV instructor. For many years he ran his own driving school for car and lorry drivers in Chichester, together with an instructor training facility. He is now a consultant to the driver training industry. He is the author of The Driving Instructor’s Handbook and Practical Teaching Skills for Driving Instructors. The Driver and Vehicle Standards Agency recommend both. The book the teaches instructors on how to teach! The book that teachers instructors on how to teach! Learn to become a master at your craft. 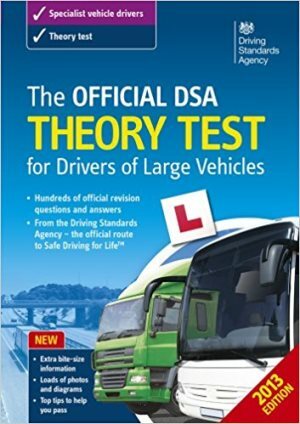 The DSA has listed this book as essential reading to pass the ADI test. 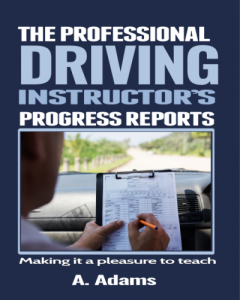 Practical Teaching Skills for Driving Instructors is an indispensable guide for all, whether new or established driving instructors. Learn the important skill of communication and how to best become effective! A great aid to look over before the check tests. It goes into how people learn and what different techniques are needed to meet student demands. It emphasis the role of planned lessons and preparation. A great aid to look over before the check tests. The companion title to the popular, The Driving Instructor’s Handbook. This is your practical guide to developing and refining your skill to teach driving as a lifetime skill. A single tip from here could change a dangerous situation to a well-balanced learning experience. It contains decades of experience and advice. In fact the authors has been doing this marvelous job for over 35 years! So here it is for the taking! Instructors designed and present this book. It includes all the DSA topics. It will greatly improve the confidence of students and improve the teaching methods. Get students ready for all parts of driving. Helps to organise lessons. Large “A4” to cover over 60 topics. The book is A4, It is preferable as it is compressed so one book is needed for many students rather than having dispersed cards for each student. Avoids losing the records! It has space for 25 students and recordings for 20 lessons each making a total of 500 lessons! Grading system makes this book so quick, easy and appropriate to use. The brief topics along with the grading system make this book so quick, easy and convenient to use. It takes a few seconds to mark a wide range of skills. One manoeuvre may also cover a range of boxes so the learner is aware of every small detail of their driving. This method of recording gets the student comfortable to the driving test “mind-set”. Use the book to recap at the start and at the end of every lesson. This book also allows the instructor to record dates of theory tests and practical tests. Space to make any amendments for these. This book makes that easy to see and record. It has beautifully laid out sections just for that. •THEORY TEST : Track students theoretical knowledge. •DRIVING TEST : Track students practical exams. Structured driving lesson topics recorded. The topics within this book have been thoroughly presented to ensure every skill has been covered. This will reassure the instructor that they have taught the student every skill needed for independent driving and the test. It will also put the student at ease. They are made aware of their targets and what they have gone over and where work still needs to be put-in. 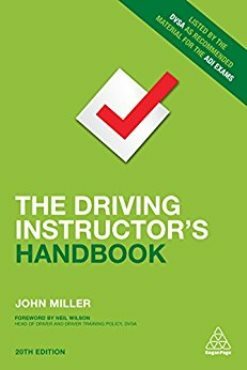 A complete Professional Guide to Driver Instruction. This entry was posted in 10 best products, Business, Driving Instructors. Bookmark the permalink. Ho Chi Minh Hotels under $15. One and Two star quality accommodation. The Highway Code and Guide to Driving. Road safety.